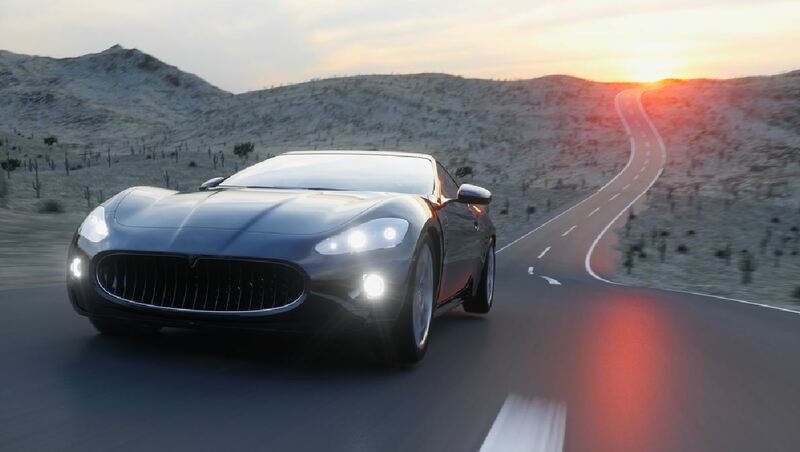 Investing in a luxury vehicle is no small commitment. When you’ve put forth a substantial amount of cash to enjoy the thrill of driving a high-performance car, you want to make sure you’re caring for your vehicle properly. Using the wrong cleaning solvent on your custom leather seats or washing the exterior with the suboptimal materials could result in costly damage. 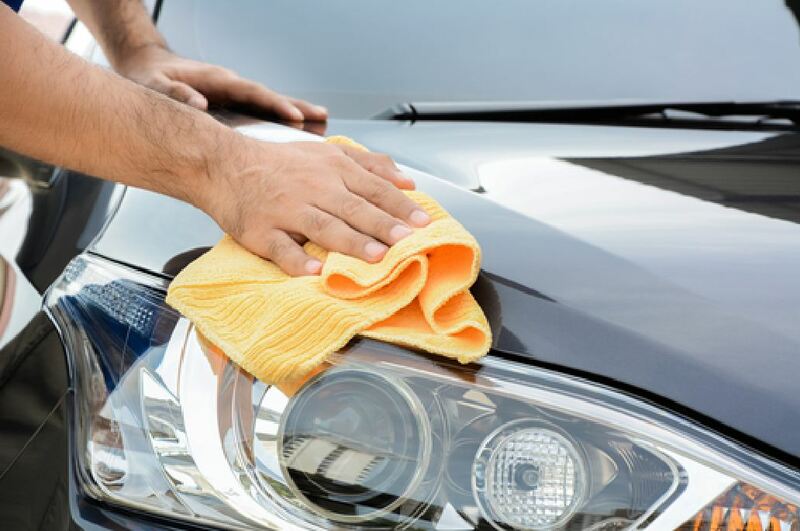 We’re giving you a breakdown of best practices when it comes to cleaning your luxury vehicle and ensuring you get the most mileage out of your investment. Luxury cars often have particular cleaning protocols and schedules to be aware of. Whether you’ve just purchased a new vehicle, or you’re caring for an older model, it’s best to check the manufacturing website for information on cleaning and care. In addition to caring for your car cosmetically, you’ll also want to be sure to adhere to the manufacturer’s guide for engine care. These following tips are meant for general vehicles so luxury car owners may want to consult an expert for best practices. Most vehicles require an oil change about every 3,000 miles or every three months. Check your engine’s oil about once a month to ensure there aren’t any alarming changes in your oil levels. Check your tire pressure about once a month—the pressure may vary depending on the weather. If the air pressure appears to be low, you can take your vehicle to the dealership, tire shop, or fill your tires on your own. There’s no one-size-fits-all option for when to get your car serviced. Most cars require service once a year or every 12,000 miles. This all depends on your own vehicle— if you drive a Mercedes for example, you may or may not need to service your car so frequently. Most importantly, owners should find a Mercedes-Benz dealer or local auto shop that you trust to care for your vehicle. Not just any old cleaner is going to do it for your luxury vehicle— keep those leather seats and trim intact with quality cleaning products that will prolong the life of your car’s interior. Follow these simple steps when cleaning your car’s interior to get the gentlest and most effective results. 1. Vacuum the seats and carpet interior, removing any dirt and debris from the crevices. 2. Using a leather cleaner or a mix of 5 parts warm water to one part castile soap, dampen a cloth with the cleaning solution and wipe down seats and leather accents. Be careful not to soak the seats as this may stain the leather. Note: do not use bleach or ammonia-based cleaners—they can damage the leather. 3. Wipe cleaner away with second water damp cloth, careful not to leave any excess water. 4. Dry leather interior thoroughly using a dry towel. When cleaning a luxury car exterior, you’ll want to pay special attention to the products you use to care for the body. Buy your materials from a licensed retailer like your local dealership so that you can ensure that the products are meant for your specific model. Using a cleaning solvent that’s too harsh could end up stripping paint or causing scratches if you’re not careful. Ask your retailer if the solution you’re looking at is meant for your vehicle’s materials before making a purchase. Also, be sure to invest in microfiber cloths to avoid scratching your vehicle. Repair and maintenance can be tricky with any model of vehicle, but luxury cars can be especially particular. When it comes to making serious adjustments or going in for your regular check-up, you may want to consider going to your respective dealership. Taking proper care of any vehicle is important to getting the most life out of your car—but when you’ve made a substantial financial commitment, care is even more important. Following these care tips and going in for your regular maintenance can help you prolong the life of your vehicle and make your investment totally worthwhile. Think about how much you enjoy driving around the block or taking road trips, listening to your favorite song at premium audio quality—and most importantly how safe you feel in the car of your dreams. Learning how to best care for your vehicle is the only way to ensure you have the same great experience as when you first got in to test drive.